This petition calls for Iain Duncan Smith, Work and Pensions Secretary, to prove his claim of being able to live on £53 a week. On Monday's Today Programme David Bennett, a market trader, said that after his housing benefit had been cut, he lives on £53 per week. The next interviewee was Work and Pensions Secretary Iain Duncan Smith, who was defending the changes. The interviewer then asked him if he could live on this amount. He replied: "If I had to, I would." This petition calls on Iain Duncan Smith to live on this budget for a year. This would help realise the conservative party`s current mantra that "We are all in this together". This would mean a 97% reduction in his current income, which is £1,581.02 a week. Sign the petition by clicking here. 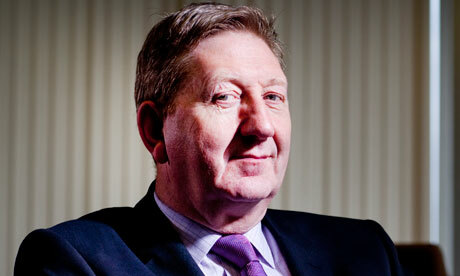 Incidentally Len McCluskey, current General Secretary of Unite, lives on £2,575 a week (2011 figures). Vote for a General Secretary on the average workers wage.